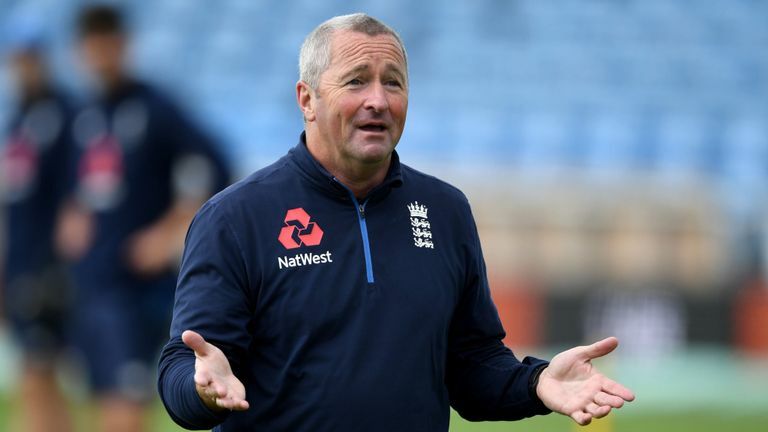 England’s assistant coach Paul Farbrace will step up as the coach for the one-off T20 match against Australia at Edgbaston on June 27 and the three T20s against India from July 3-8. Head coach Trevor Bayliss will spend the period watching the England Lions, some County Championship cricket and the One-Day Cup final on June 30, according to a report by the BBC website. He will then return to his role for the One-day Internationals (ODI) against India. In February, Bayliss said that international teams should not play Twenty20 cricket except for in the lead-up to World T20 events, just allowing domestic teams and franchises to play the format. He is to step down as coach in 2019, with Farbrace one of the main candidates to replace him.